Worth The Hype? 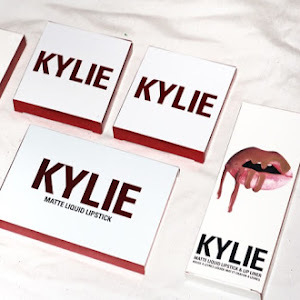 Kylie Cosmetics! & A Makeup Look! 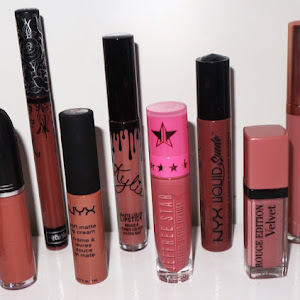 The Battle Of The Liquid Lipsticks! Summers coming up and in England that means we've still got chance of rain 90% of the time! So finding the perfect summer clothes can sometimes be a challenge, however i've got a lot of exciting holidays and plans coming up this Summer so i've been spending hours online looking through all my favourite online stores! 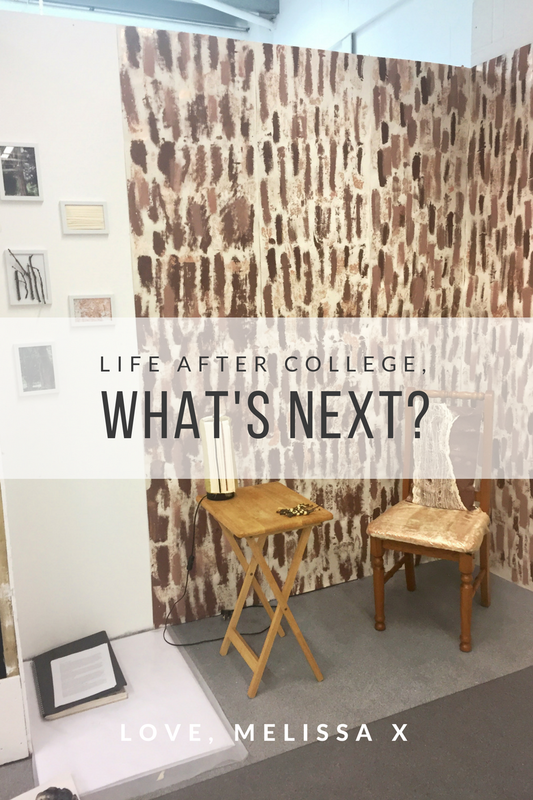 Life After College, What's Next? So, I've finally finished my Art Foundation Course! Not only has this past year been one of the most stressful years yet, it also changed a lot of things. 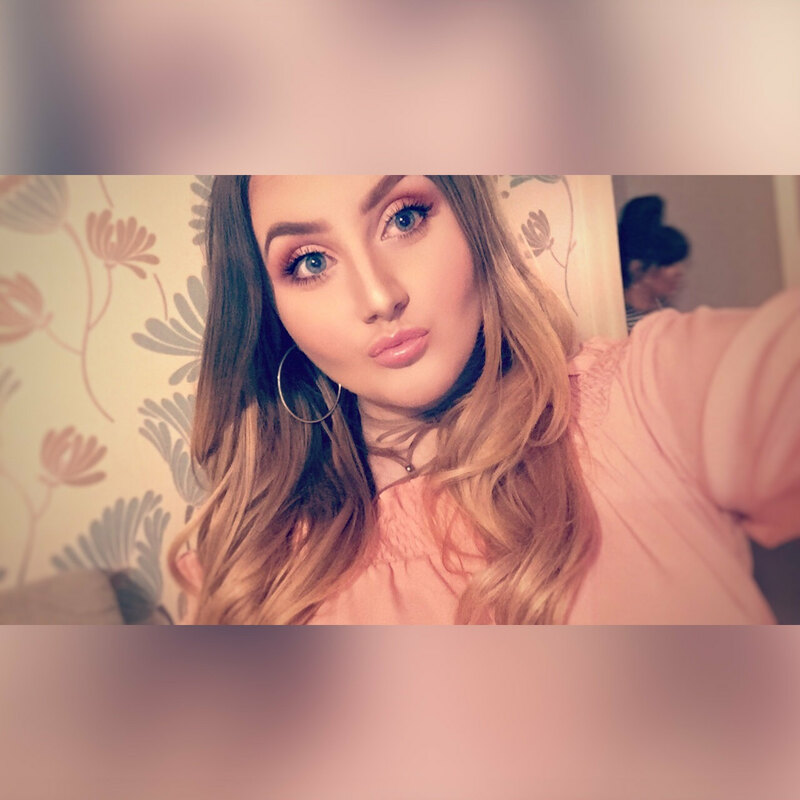 So I was tagged by one of my gorg friends Jess To do the 50 questions you've never been asked tag, I love the idea of this because it lets you get to know me a little bit more and I love reading other peoples posts like this because I'm so nosey! Let's get straight into it! 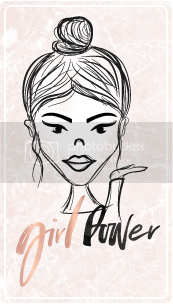 I recently went through a stage of being so unmotivated with my blog, I had no clue what to write about and quite frankly I didn't want to write anything! I've put a list of blog post ideas together for anyone who needs some extra motivation, a post idea or just simply for anyone who needs some new posts! Some of these blog posts are Beauty, Fashion, Lifestyle, Travel and Personal so there should be something for everyone, Enjoy! 20 things before i'm 20! 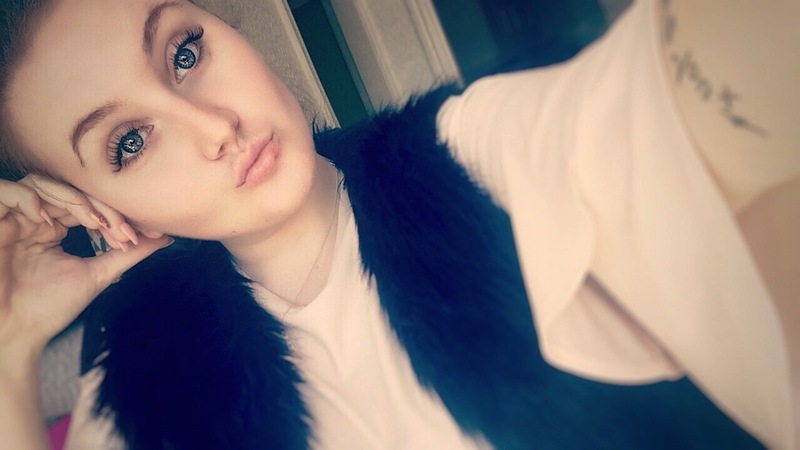 Recently, the lovely Lauren from Loulabelle Rose done a post about 20 things she aims to do before she turns 20 and I absolutely loved the idea! I love the idea of giving yourself 20 little goals to achieve, however big or small you like! So i've set myself a range of different things to achieve before I turn 20! Okay so when I say 'mini' Tarte haul, I actually mean mini... Like two items mini hahaha! 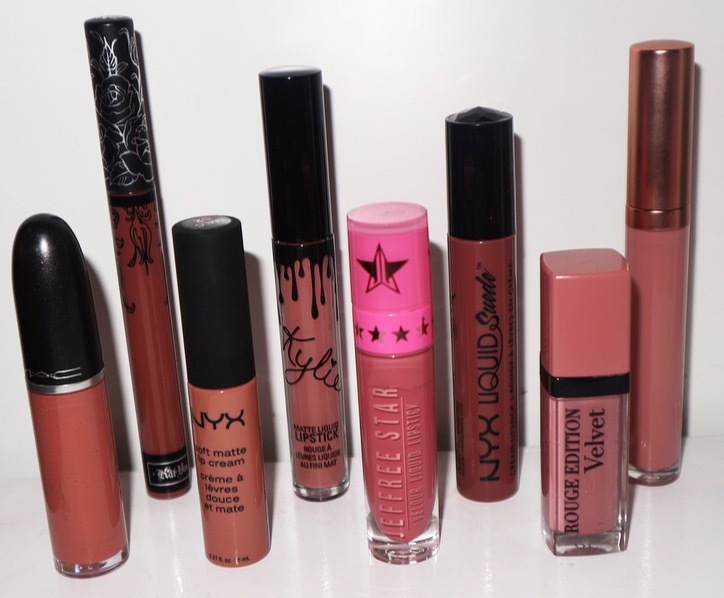 But I am far too excited about these products to not share them with you!